Call Ed Sheeran, there's an actual Lego House! 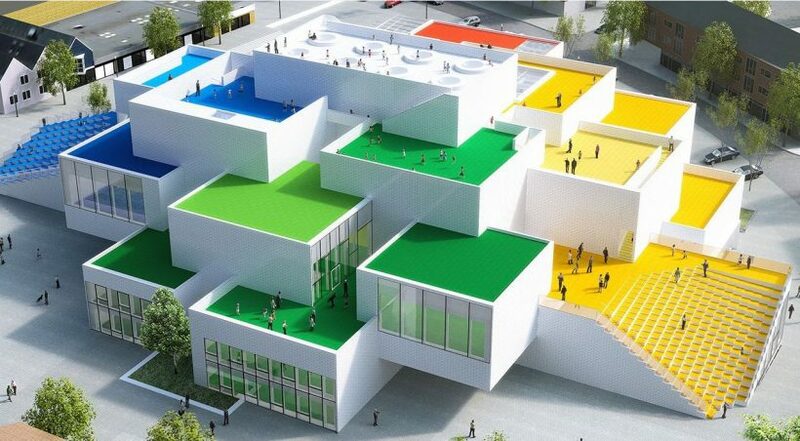 This LEGO house opened at the end of last year in LEGO’s hometown of Billund, Denmark. The LEGO House was designed by Bjarke Ingels’ firm BIG. It took four years to build and is open to the public so that adults and children alike can experience the fun! LEGO House is made up of 21 supersized LEGO shaped bricks, stacked on top of one another. Also, from Google Earth, the whole building is recognisable as a LEGO brick!